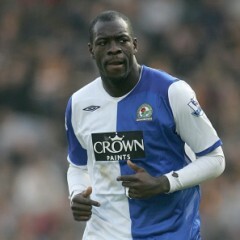 The results show that a majority prefer Blackburn skipper, Chris Samba, who's known for his toughness, aggression and aerial ability. The results probably display the fan's preference for a giant, aggressive and very physical defender, rather than a defender who's better technically like Gary Cahill. Thank you to everyone, who took the time to vote.... I really appreciate it. What do you think? Do you agree with the results? Who do you prefer between the two? Today, has been a bit quiet regarding transfer news, speculation, rumors and gossip surrounding the Gunners. But, the reliable We Are the North Bank, has livened it up with two exciting pieces of news, especially regarding Jose Enrique. There are also some other interesting headlines, so without further ado, here is the Arsenal Transfer News Roundup. An interesting piece of news which I think will satisfy fellow Gooners. 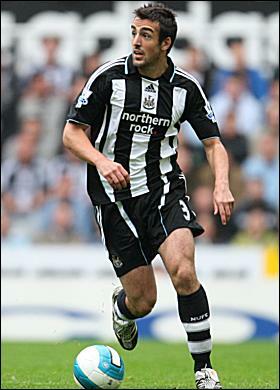 We Are the North Bank, reports that the Gunners are readying a bid to sign Newcastle's left back, Jose Enrique. Jose Enrique, of course will be a replacement for Gael Clichy, who looks likely to leave the Gunners. Jose Enrique, in my opinion, is a solid left-back who can defend stoutly, as well making excellent forward runs. He's a more than able replacement, if he joins the Gunners. Another fascinating report by We Are the North Bank, who state that the Gunners are trying to sign two of three central defenders in Chris Samba, Phil Jagielka and Gary Cahill. The report also states that Wenger prefers to sign Samba and Jagielka, as he and his chief scout believe that Jagielka is the best English centerback at present. This is good news and I'm happy that the Gunners are reportedly looking for a quality central defender. 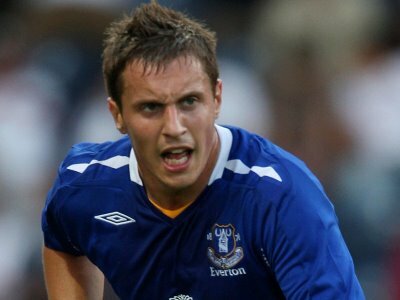 But is Jagielka really the best English centerback at present? What about Smalling, Dawson, Terry, Roger Johnson, Scott Dann, etc.? I even consider Gary Cahill better than Jagielka at present, so I am quite surprised by that assumption. But of course I could be wrong, Jagielka could be a very good signing, especially as he's obviously highly rated by Wenger himself. Chamberlain.... finally signed by the Gunners? 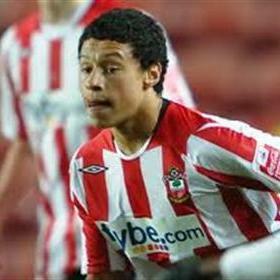 This a is piece of news that I just stumbled upon, as there are reports filtering around the web, suggesting that the Gunners have finally signed Southampton's starlet, Alex Oxlade-Chamberlain. The fee is reportedly worth around 8 million pounds + add-ons that increases the fee to around 10 million pounds. If this is true, then I believe he's a good signing, and has a bright future ahead of him. Some encouraging news regarding Nasri's future, as many reports are filtering around, stating that Samir Nasri is willing to have more talks and negotiations about his future with the Gunners. The report also states that Nasri is not only concerned by the wages offered (around 80,000 a week according to the report), but also by what Wenger does in the market and whether the Gunners can challenge for trophies. 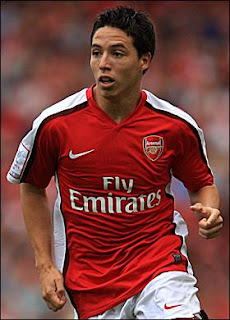 Hopefully with Wenger returning from his vacation, that Nasri's contract will be resolved as soon as possible. What do you think? Is Jose Enrique a suitable replacement for Clichy if he leaves? Who do you prefer for the two centerbacks that Wenger is reportedly willing to sign? Do you think that Chamvberlain is a good signing for the Gunners? 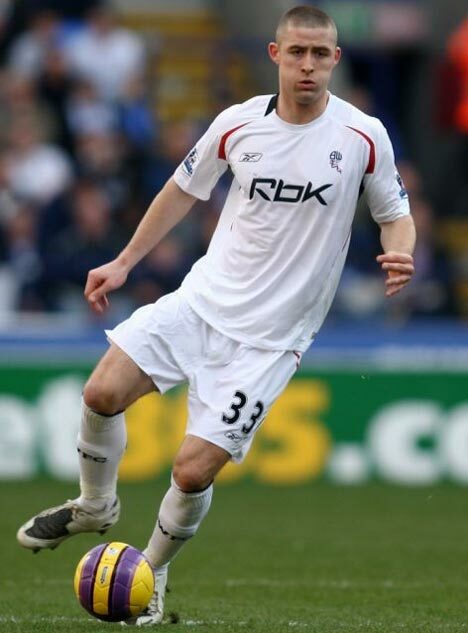 What are your thoughts on the Nasri situation? Please share your thoughts and opinions.